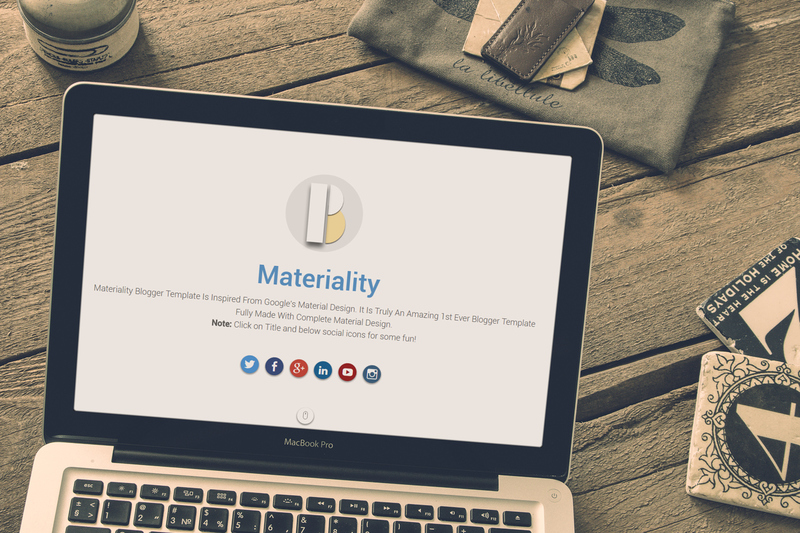 So if you are not familiar with Materiality Blogger Template, this is completely new, off the charts blogger template which is one of its kind and totally built with Material Design. I have written a complete review in article and also provided live demo. I hope you guys would like this one. I have setup an online digital store with Wordpress, its kinda simple but in few weeks we'll try to make something awesome (Prestashop sucked though, tried it, anyway) so all you need is now the link for purchasing the template and guess what it's only for just $15 ! Update : I am not able to launch an online store right now as I am too busy with few things but here's what I can do for you now as I mostly stick to my mail inbox so follow these steps. After verification, you'll be having your template in your email.